Well, the answer to that question depends on the kind of shake that you might be looking for and the type of diet plan that you might be following. Are you ​on a low carb diet? A low calorie diet? Or are you trying to consume as much protein as possible? Is your diet limited? Are you a vegetarian? Are you vegan? 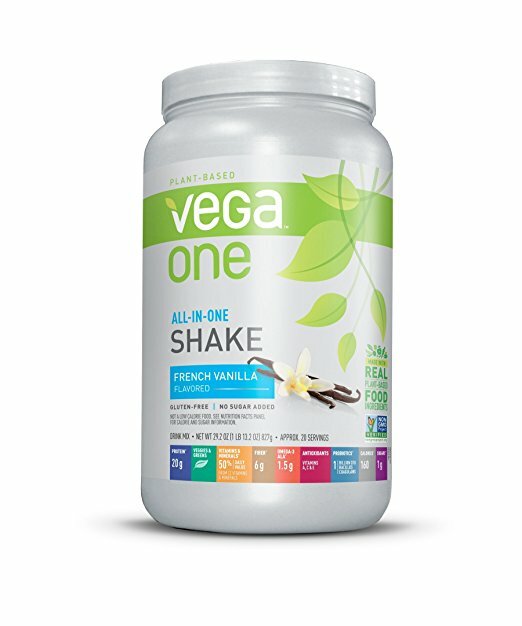 Dietary needs and weight loss goals are different, meaning meal replacement shakes are not always "one size fits all." 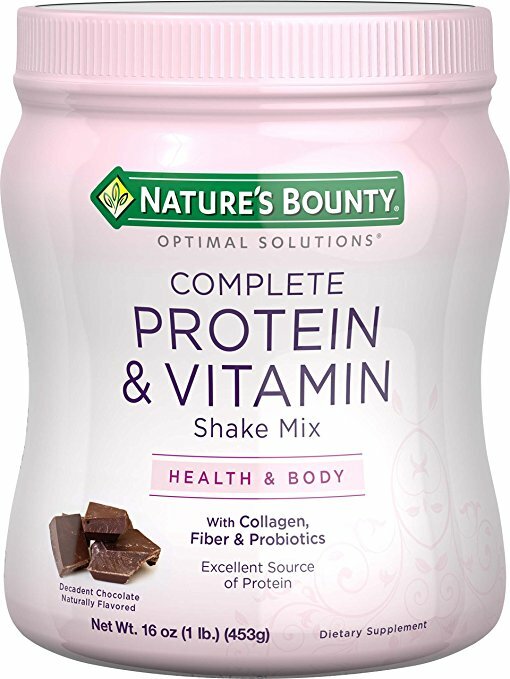 With hundreds, if not thousands, of different meal replacement shakes on the market, it can be extremely difficult to find the right shake that fits your dietary and weight loss needs. Meal replacement shakes are exactly as they sound; they are a complete meal substitute. These weight loss shakes come in powder form and are mixed into water, milk and sometimes juice depending on your dietary needs. 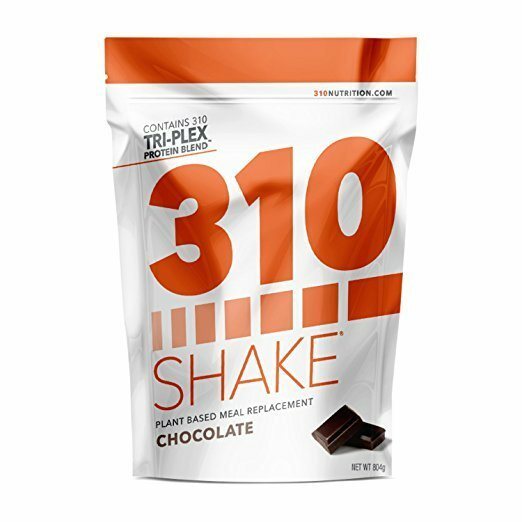 When using meal replacement shakes for weight loss, the shake will be used in place of a single meal each day but could be used to replace up to two meals a day for the more advanced diet plan; usually in place of a meal that you are too busy to plan or prepare. 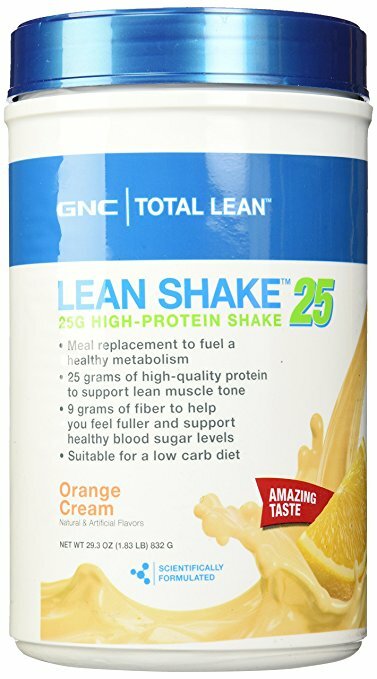 A good weight loss meal replacement shake will contain few calories, be low in fat, low in sugar, contain few carbs, be high in protein, and may even contain an appetite suppressant or hunger blocking blend to help you stay full longer. As you'll see in a moment, the nutrition labels located on the back of these meal replacement shakes is chock full of nutritional information, giving you all of the information that you need to decide which is the best weight loss shake that fits your needs! As you can see, there's a good side to calories so long as you're getting them from the right place. So when you come across a meal replacement shake that has a few more calories than the next, it is important that you pay attention to where those calories are coming from and focus on limiting bad calories. ​Protein is crucial to any diet, whether you're trying to build muscle or lost weight. Increasing your protein intake will jump start your metabolism which will help you burn more calories and lose more weight, as long as your supplying your body with more protein than fats and carbohydrates. A good meal replacement shake will contain 10-25g of protein. Fiber increases satiety, meaning that you feel full longer and are prone to eating much less. Sugar, much like bad calories, can be detrimental to a weight loss diet. Sure, a weight loss shake high in sugar is likely going to taste much better than a shake that is low in sugar, but it'd be wise to sacrifice a bit of taste for nutrition; besides, you can always use an all natural plant based sweetener like Stevia. Aside from the nutritional facts, taste should be one of the more important factors that you take into consideration when choosing a meal replacement shake. Because you're going to be using it in place of 1-2 meals on a daily basis; that's 7-14 meals a week or 30-60 meals a month! 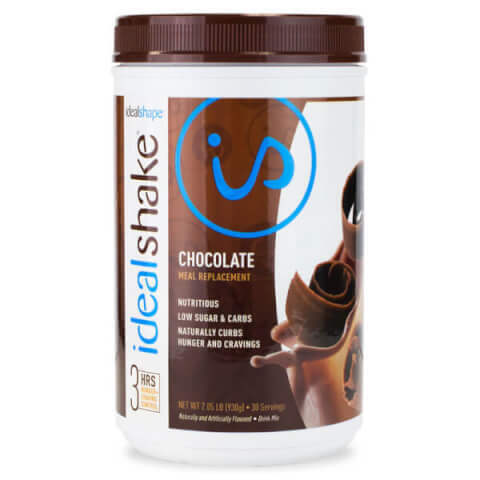 ​Meal replacement shakes are meant to do a few things: help you control your calorie intake, help you fight off hunger and of course provide you with the right nutrients to lose weight. Calorie counting done for you, you know exactly how many calories you are taking in with each serving. Convenient and easy to use, even with a busy schedule. No more worrying about missed meals! 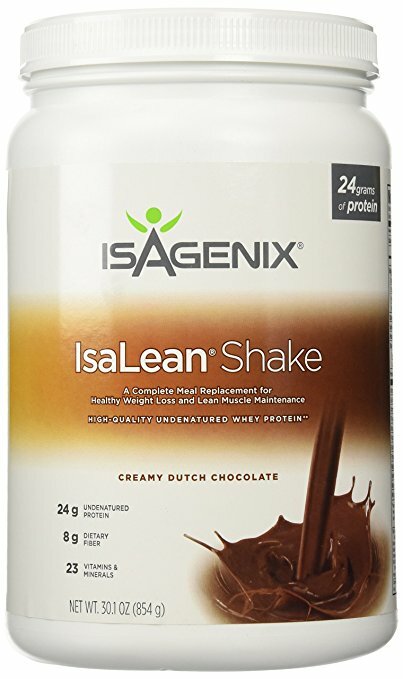 Packed with the necessary nutrients that promote weight loss and keep you feeling full. 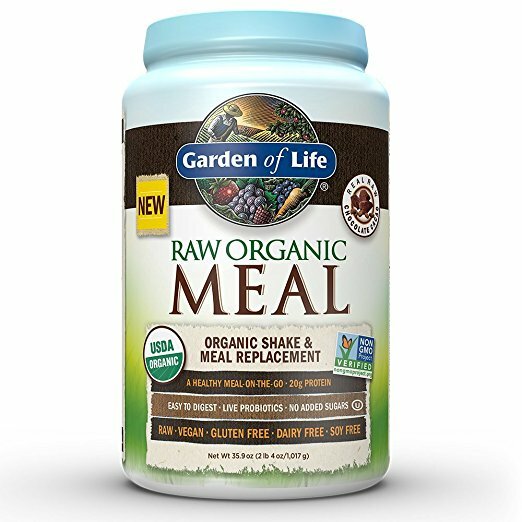 The best meal replacement shakes contain a good balance of protein, fibers, minerals, and vitamins. The great thing about meal replacement weight loss shakes is that they are extremely convenient. If you don't have time to stop for lunch, grab a shake! If you're mornings are hectic and you just can't find the time to prepare a nutritious breakfast, grab a low calorie meal replacement shake! 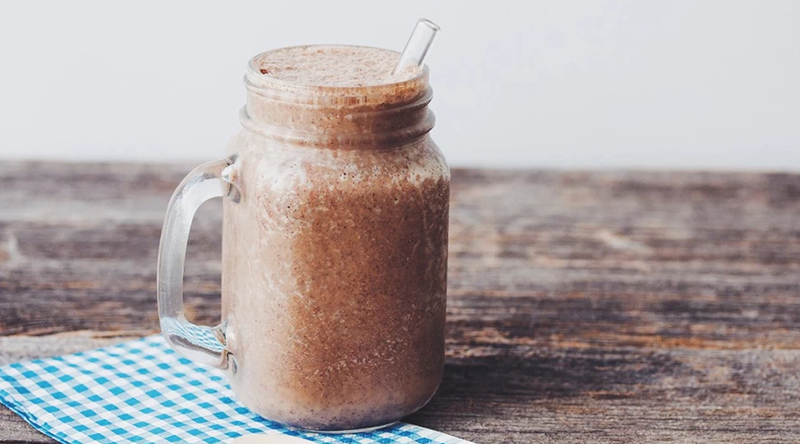 ​Keep in mind that these weight loss shakes, because they're high in protein, can also be used in place of protein powder which makes it a great post workout recovery drink.